If you have a toddler/pre-schooler ages 2 -4 years old and you are both ready to exert some energy and you want a special activity to bond with your young athlete then this Program is for you. M&M provides weekday and weekend eight 50-min. session seasons with additional sessions and/or renewals thereafter. See details under “PDP, M&M, SAC Programs”. This Program is for technical skills development which is administered by local high school varsity coach(es) and players. 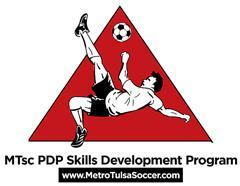 This program provides weekly training and activities and complements the Recreational Program league experience. See details under “PDP, M&M, SAC Programs”. This program requires tryouts and has both an upfront registration fee and monthly dues in addition to potential travel expenses. 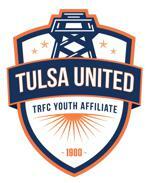 Teams play in open leagues and play across, state(s), region and nation depending on the skill level of the team. See details under “Competitive Program”. This is a series of tournaments that collectively provide various opportunities for different levels of skill and competition throughout the year. There are up to five (5) tournaments per year at the MTsc United facilites starting with our pre-spring season recreational and academy/juniors Cross State Classic, then the mid-spring competitive Lexus Cup, peaking with our annual summer 3v3 Friendship Tournament for all skill levels (officially the largest 3v3 Live tournament in the nation two years running), followed by our pre-fall season recreational and academy/juniors Cross State Classic and then capping the year off with the competitive adidas Sam Shannon College Showcase. See details under “Tournaments”. 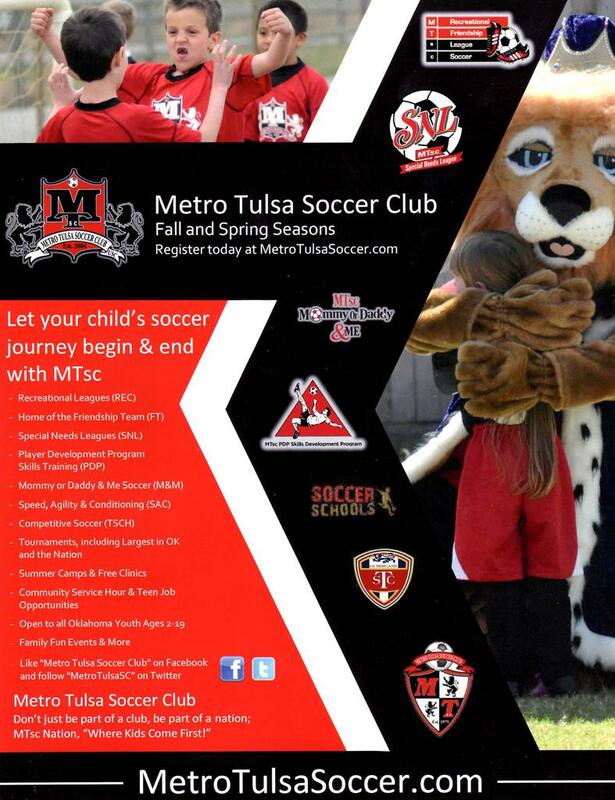 Every season MTsc provides FREE soccer related clinics. We provide Goalkeeper School, SAC sessions on occasion and a skills clinic. This Program is for youth atheltes desiring to improve their athleticism. See details under “PDP, M&M, SAC Programs”. To provide a place where athletes can learn life lessons and develop positive character traits like good sportsmanship, fair play, teamwork, working hard, persistence, honor of the game, and respect for self, officials, coaches, and opponents. "Where Kids Come First!" means that all decisions by the Club, the Club’s boards, and all other Club representatives are to be made in a manner to benefit the collective whole (or significant majority) of the kids. This is true whether the decisions are related to rules, programs or processes. Thus, decisions that benefit few at the expense of many, then the decision is NOT in the best interest of the collective whole and is not in accordance with the guiding principle of "Where Kids Come First!". Exceptions to this guiding principle may be pursued by appealing to the MTsc U Board, not through any single MTsc U board member, volunteer, or employee. 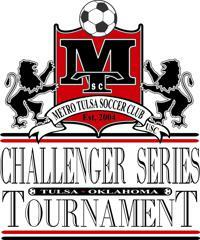 The Metro Tulsa Soccer Clubs are affiliated with and members directly of US Club Soccer, a national organization and member of the United States Soccer Federation that aims to advance soccer in the United States through the development and support of soccer clubs for all ages and genders. US Club Soccer’s philosophy is that clubs are the primary vehicle for player development. Thus, there is a focus on flexibility which empowers member clubs to build programs that are in the best interests of their players. US Club Soccer also aims to create a “members for life” culture within its clubs, where players can be developed from childhood through the adult level. US Club Soccer boasts a membership from all 50 states. US Club Soccer’s offerings include league and cup-based competition, player identification and development programs, and additional programs geared toward club support and coaching education. An Appeals Process is available to any MTsc United registered player, parents/legal guardians thereof, coach or administrator (volunteer, employee, administrator or referee) in order to appeal any rule or policy of MTsc United. Where Kids Come First is the underlying basis for all decisions made relative to an appeal. 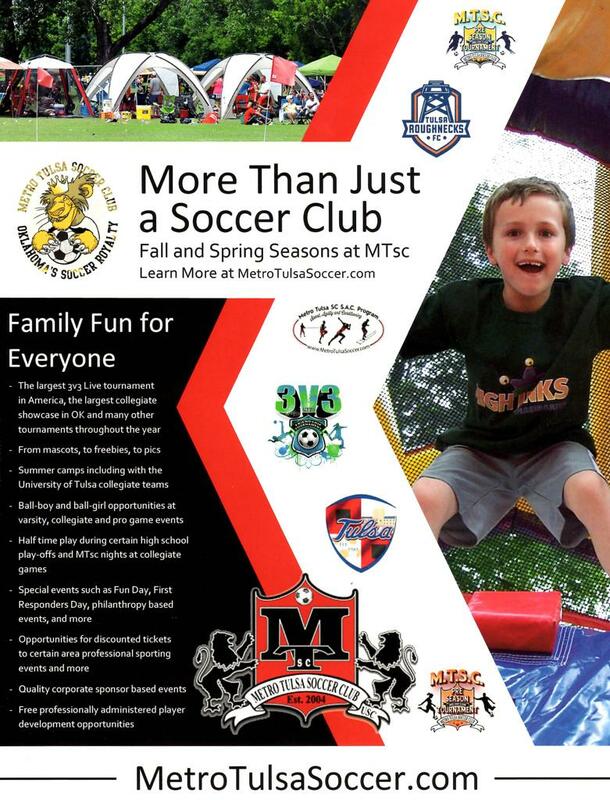 Please click on the MTsc United White Book for all related rules and policies located on our home page along the right side banner.